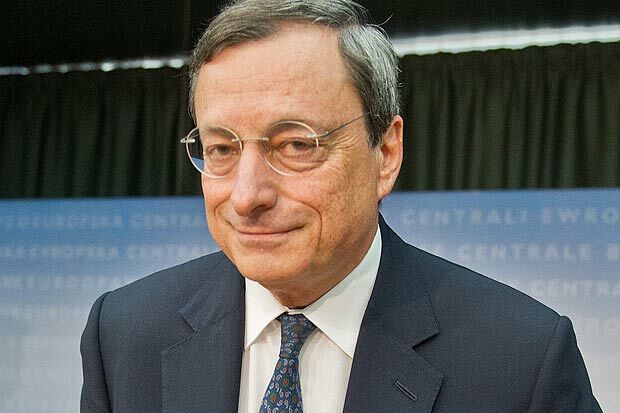 Mario Draghi is an Italian manager, economist, and banker who preceded Jean-Claude Trichet, on 1 November 2011, as the President of the European Central Bank. Previously he worked at Goldman Sachs for three years before becoming governor of the Bank of Italy in 2005, where he served for six years. 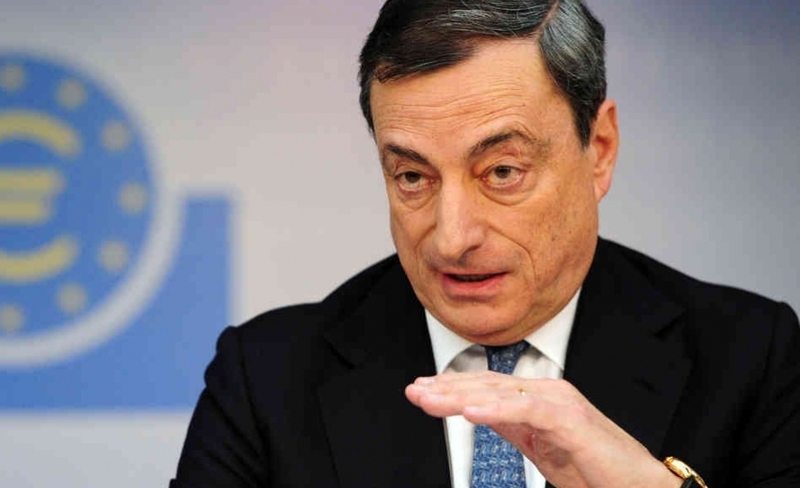 In 2014 Forbes listed Draghi as the 8th most powerful person in the world. Fortune magazine ranked him in 2015 as the world’s 2nd greatest leader. Mario was born in Rome on 3rd September 1947. He was brought up by an aunt and was taken under the wing of a well-known Italian economist and university professor, Federico Caffe. He studied at Massimiliano Massimo Institute. 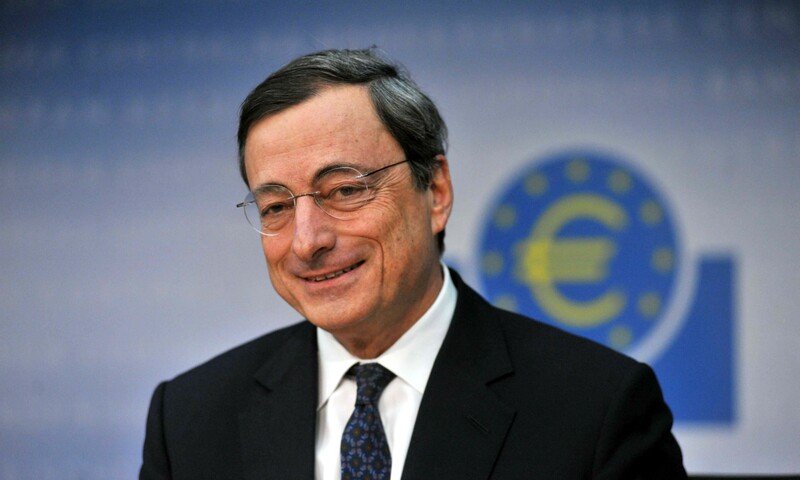 Under the supervision of Federico Caffè, he graduated from La Sapienza University, with his dissertation named Economic integration and exchange rates changes. He joined Massachusetts Institute of Technology as a scholarship student and earned a PhD in economics in 1976. Under the supervision of Robert Solow and Franco Modigliani, he completed his dissertation named Essays on economic theory and applications. He forged friendships with Larry Summers and celebrated German economist Rudy Dornbusch. Carlo, his father, joined Banca d’Italia, IRI and Banca Nazionale Del Lavoro. Gilda Mancini, his mother, was a pharmacist. Both his parents prematurely died, in Mario’s mid-teens. Mario has two younger siblings: Marcello, entrepreneur, and Andreina, art historian. 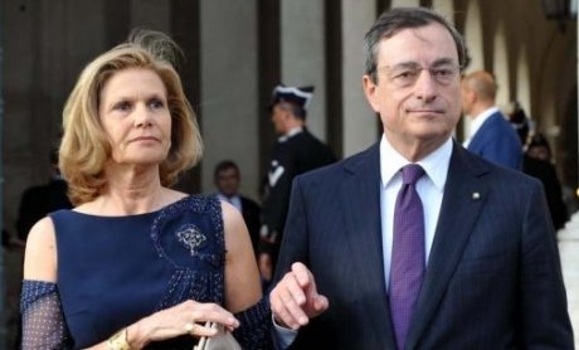 Mario married to Serena Draghi and has two children, Giacomo Draghi and Federica Draghi. He lives a reserved family life with his grandfather. He is rarely seen on Rome’s social scene with the other political and business elite. For 13 years, he worked as professor at Cesare Alfieri Faculty of Political Science of University of Florence. He served as fellow of the Institute of Politics in 2001 at the John F. Kennedy School of Government. For 6 years, he worked as Italian Executive Director at World Bank. At the initiative of Guido Carli, he became general director in 1991 of the Italian Treasury, and held this office for 10 years. 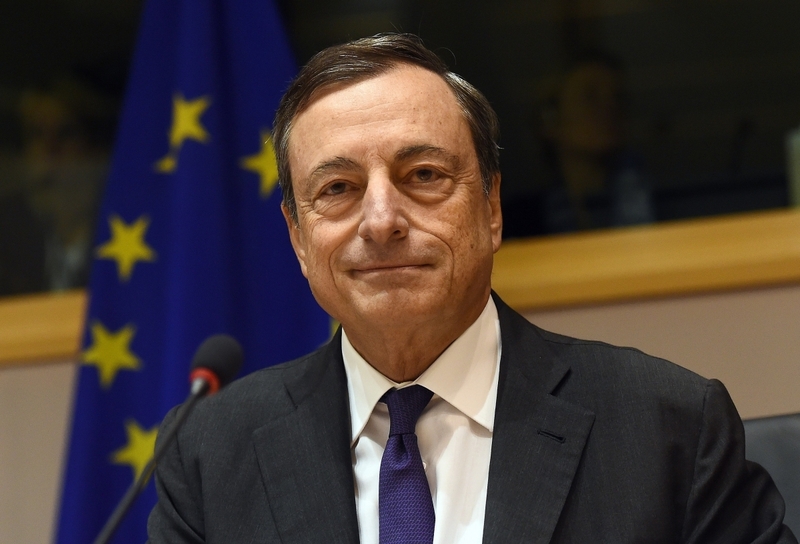 He chaired the committee, during his time at Treasury, which revised financial legislation and Italian corporate He drafted a law which governs Italian financial markets. He worked as a board member of various banks and corporations. 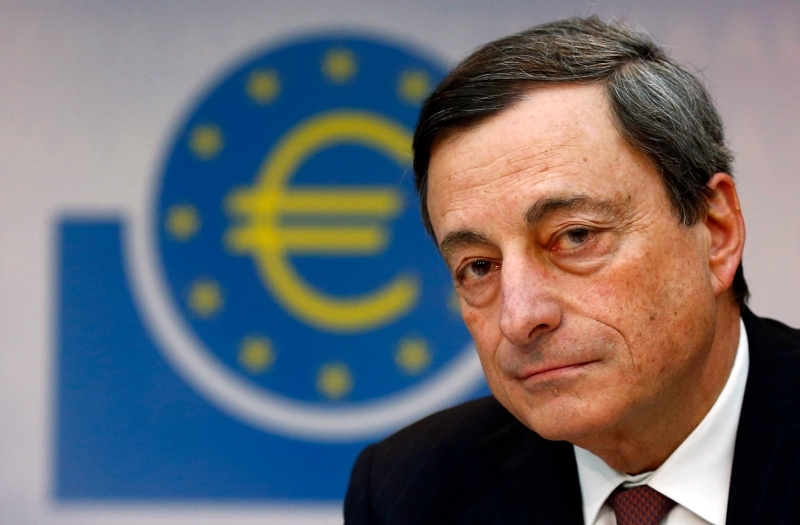 Draghi worked as managing director and vice chairman of Goldman Sachs International for 3 years while working as a member of firm-wide management committee. 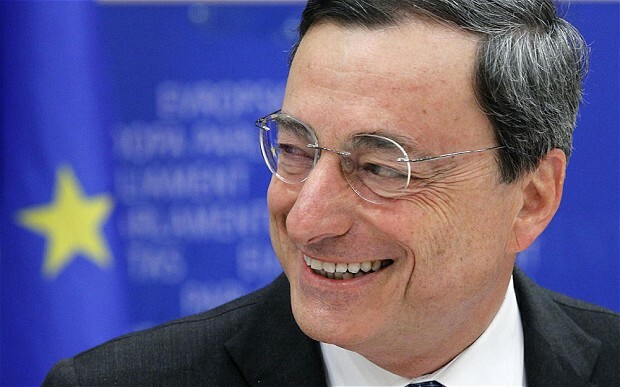 He was a fellow of Governing and General Councils of European Central Bank. 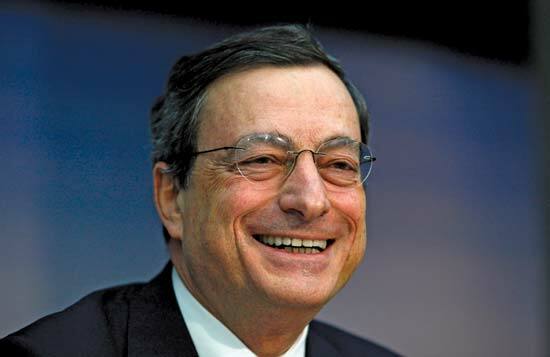 Mario was selected Governor of the Bank of Italy, in 2005 and Chairman of the Financial Stability Forum, in 2006. He was a fellow of Board of Directors of Bank for International Settlements. 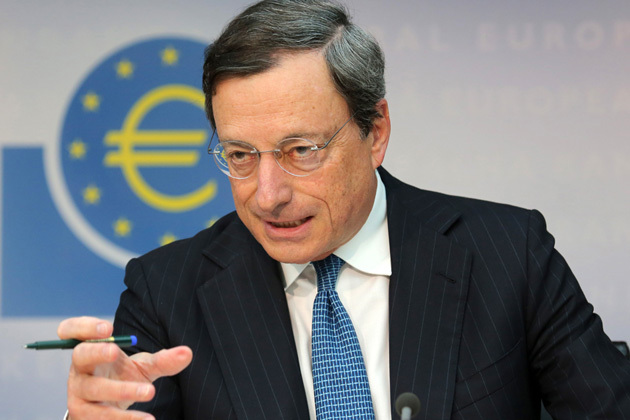 In 2011, he wrote a letter to the Italian government, with the past governor of the ECB, Jean Claude Trichet, to push for a list of economic measures that would be implemented in Italy. Mario is a fastidious dresser who buys every shirt from same tailor and is never seen in public with a coat on his black, tailor-made suits. Mario is a trustee at the Institute for Advanced Study in Princeton and at the Brookings Institution.